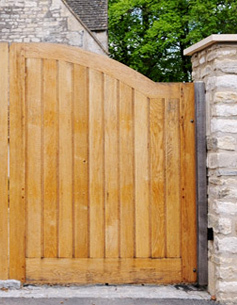 Our friendly staff cater for all your needs from planing and re-sawing to pressure treatment and delivery as well as a large range of ironmongery. 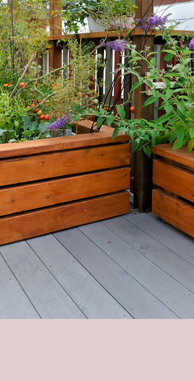 Timber is a natural product therefore CWT cannot be held responsible for any shrinkage, shakes or splits that may appear in timber. 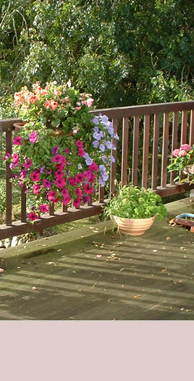 From benches, chairs, tables, to gazebos and sunshades, our stunning range of garden furniture and accessories are designed to enhance any lifestyle. Quality products, cutting edge features and timeless design are the hallmark of our ranges. 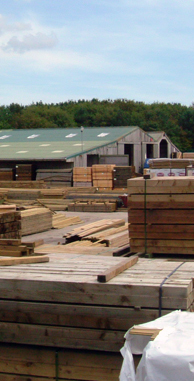 You will be hard pressed to find the range and quality of timber supplies anywhere else in Cornwall at such great prices. Please call or email us with your requirements for a full quote and availability. 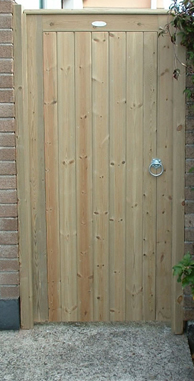 We now provide a full installation service of fencing, gates and decking. 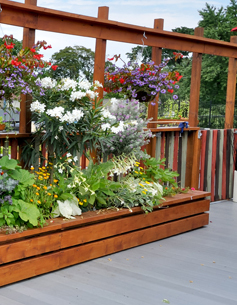 Our team of experienced installers provide a service second to none ensuring that you not only get the best timber but also the best installation. We would be delighted to discuss your project. 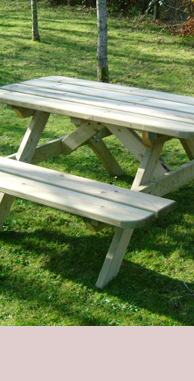 As well as timber supplies CWT offer a stylish range of garden furniture and picnic tables together with Fencing, Gates, Decking and Sheet Materials. If you can't see what you are looking for, please call and we will do our best to satisfy your requirements.